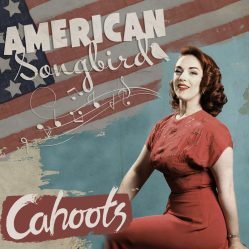 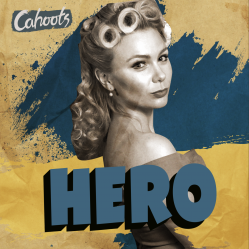 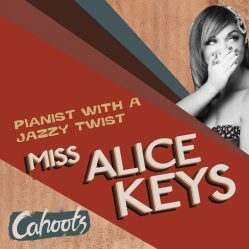 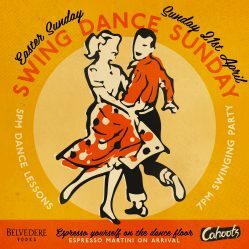 Cahoots are jolly excited to introduce our next Bank Holiday Swing Dance Sunday special! 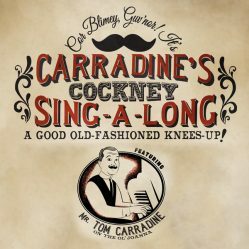 First, between 5pm - 7pm we'll be hosting some spiffingly good dance lessons for those of you keen to learn the art of a good ol’ 40s knees-up. 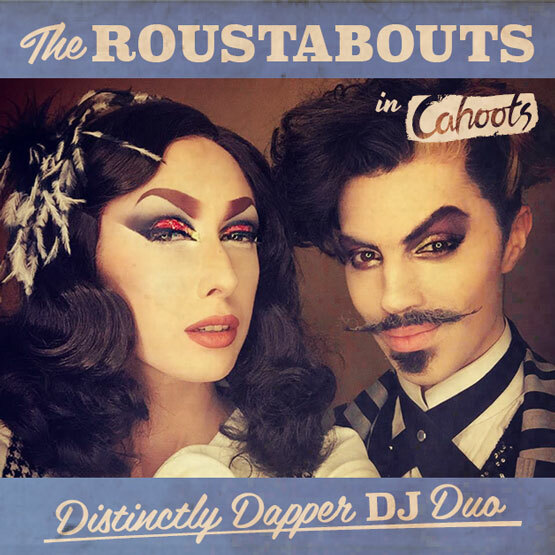 Then, from 7pm onwards the scoundrels will be opening the doors to all you old beans. 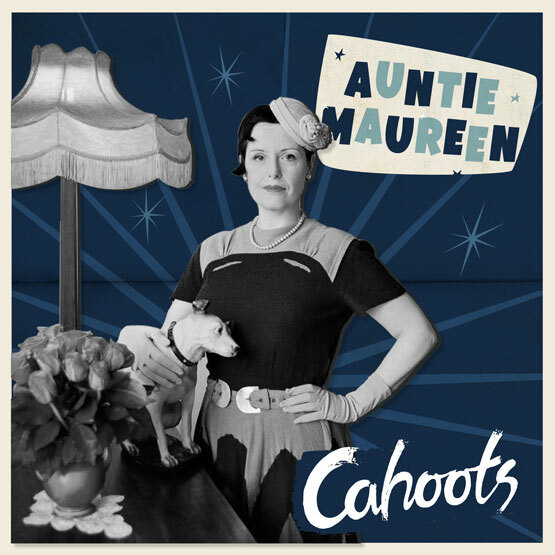 We’ll have an incredible DJ-set by Auntie Maureen and swinging swing dancers to keep those toes tapping all night long! 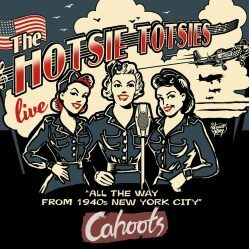 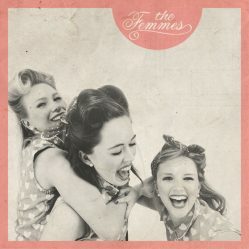 Then we'll have the sensational Hotsie Totsies from across the pond performing from 8:30pm. 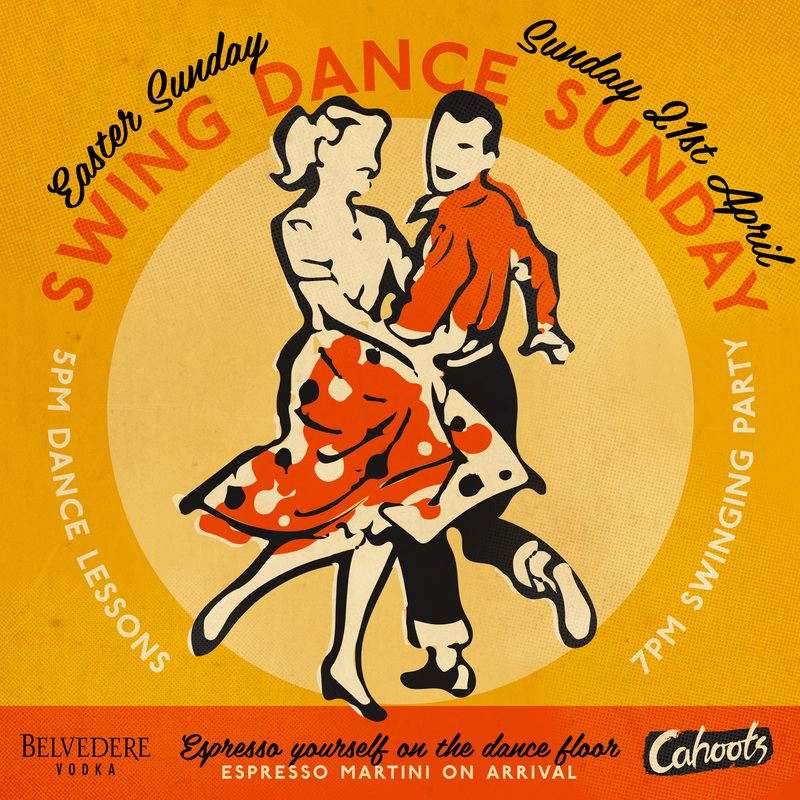 To keep things high energy we’ll be serving special Belvedere ‘Espresso yourself on the dance floor’ Martinis! 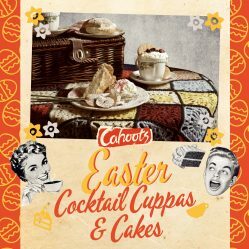 If you would like a table following your class, they are available to be booked via our website. 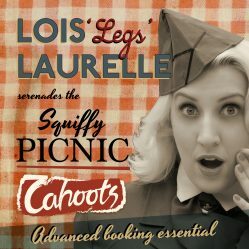 The captain does, however, urge you to stay and dance the night away, even without a reservation.